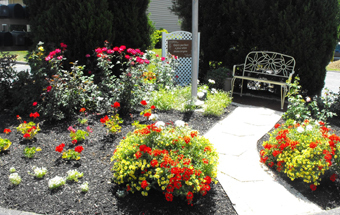 In the tranquility of Hawthorne Apartments, a lovely, convenient and comfortable choice in apartment living, and the perfect place to call “Home.” Enjoy being only minutes away from several restaurants, banks, the post office, library and the Knox Community Hospital. Residents shop at Knox Square and malls in both Columbus and Mansfield. 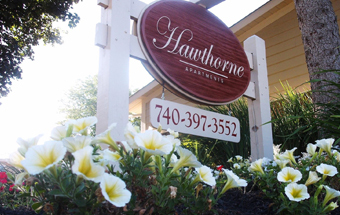 Hawthorne Apartment’s ideal location combines a peaceful lifestyle with convenience at every turn. 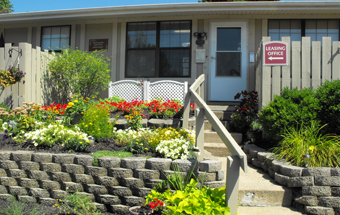 Numerous commercial, industrial and retail establishments offer employment opportunities. Among the most prominent employers are Cooper Energy Services, Rolls Royce and Kelsey Hayes. Colleges such as Kenyon and Mt. Vernon Nazarene are nearby.